Author A.J. 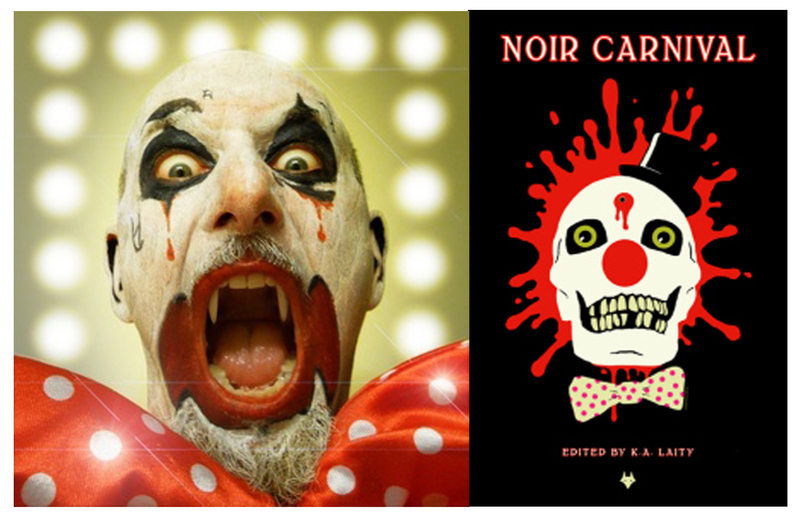 Sikes is hosting a contest – with prizes!- inspired by the Noir Carnival book cover – I’m thrilled! So get your freaky greasepaint on and participate!